Whether you're headed into the Music City on a daily basis or you're touring the southeastern USA on the weekends, Rockie Williams Premier Dodge Chrysler Jeep Ram in Mt. 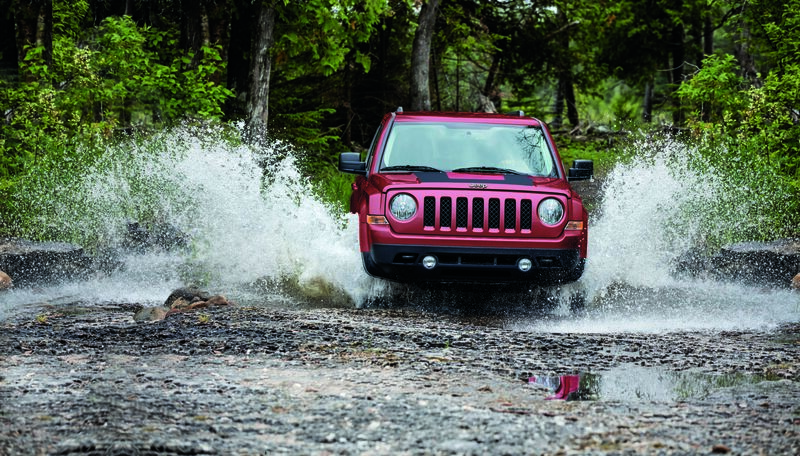 Juliet, Tennessee has the used Jeep SUV to get you there. You can't hear "Jeep" without thinking of the iconic Jeep Wrangler, the very best vehicle to soak in the sunshine and navigate roads less traveled. The Jeep Cherokee gives you a crossover-sized option for comfort on any road you travel, while the Jeep Compass offers the chance to have a roomier commute without sacrificing on fuel efficiency. Check out the entire lineup of pre-owned Jeep vehicles today at our Mt. Juliet, TN used Jeep dealership. Find a used Jeep model at your local Mt. Juliet, TN Jeep dealership. Pressure-free is the name of the game at Rockie Williams Premier Dodge Chrysler Jeep Ram in Mt. Juliet, TN. We want buyers to explore the lot on their own accord, so take your time when you get here and feel free to ask us vehicle questions as they come up. We're pretty firm about our prices, offering our best price from the start. Whenever you're ready, our no-haggle used Jeep dealership will be happy to get you behind the wheel for a test drive in any one of our stellar 4x4 off-road vehicles. Buying on a budget doesn't mean sacrificing quality at Rockie Williams Premier Dodge Chrysler Jeep Ram in Mt. Juliet, TN. Stop in today and chat with our financing team to see how we can work with your credit history to ensure a great deal on a used Jeep SUV. We'll also assess your trade-in value and estimate your monthly auto payment estimate before you sign. Get started today by contacting our used SUV dealership!